According to the Civil Aviation Authority (CAA), there have been situations where drones have had near collisions with an aircraft. Politicians in the United States are thinking of putting up a new law that will give authorities the power to disable drones that fly close to airports. 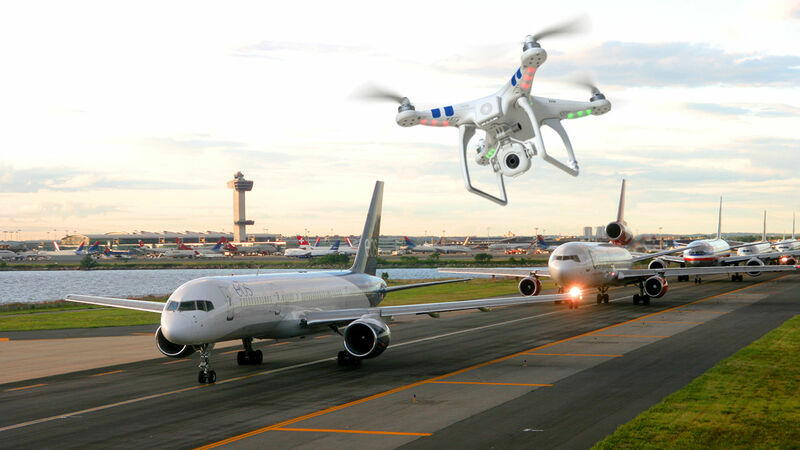 The U.S. Senate on Tuesday, April 19, 2016, passed the measure as part of a general aviation bill as a way of responding to the rising concerns about drone safety. This comes right after a suspected crash-in between a British Airways plane and a drone just close to London’s Heathrow Airport. A lot of start-up companies are already looking to provide solutions to the problem. 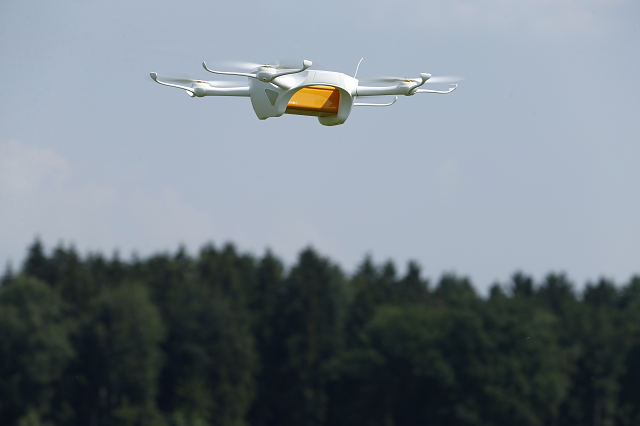 The U.S. Senate passed the Federal Aviation Authority (FAA) re-authorization legislation, which could also give a chance for the commercial deployment of drones in national airspace. A democrat from Florida, Sen. Bill Nelson brought to everyone’s knowledge the safety features and also mentioned that a drone stuck in a jet engine could make it not work or start an explosion. Contained in the bill are new rules that will make commercial airliners be forced to separate flight-critical systems from in-flight entertainment systems owing to concerns that the aircraft could be remotely taken control of by hackers. Police said the inbound Airbus had been struck by the suspected drone. It is not confirmed that the plane was indeed hit by a drone as Minister of transport Robert Goodwill said to parliament, “there’s some speculation it may have even been a plastic bag or something”. SkySafe, a tech start-up, has recently launched a new technology that allows law enforcement agencies to take over a drone’s controls and neutralize it remotely. “We fully take control of the drone from the operator, it sees us as the legitimate controller, and we can move it to a safe location and land it,” co-founder Grant Jordan told The Verge tech news Web site. On the other hand, tech firm Battelle has made a radio jammer named Drone Defender, which also lets users hijack the controls of a drone from its owner. At the moment, only government agencies can make use of the device. Eagles has been tried in the Netherlands and the UK’s Metropolitan Police is considering employing the device to shut down rogue drones.